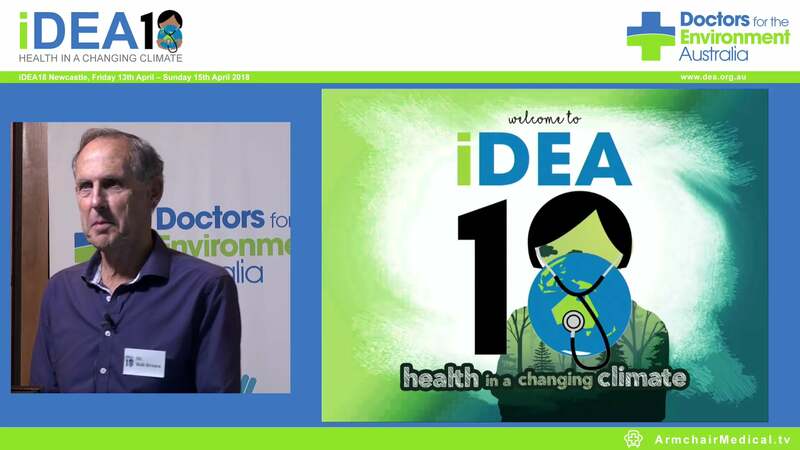 The event has been organised by Doctors for the Environment Australia, a non-politically aligned medical advocacy group supported by a Nobel laureate, several recipients of the Australia of the Year award and Deans from many leading medical schools. 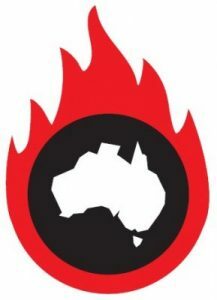 Spokesperson Dr Helen Redmond says the Climate Change Survival Health Kit will symbolically bring to life some of the medical issues that impact upon Australians now and into the future if climate change is not tackled effectively. “In this kit, Mr Turnbull will find a selection of medications many Australians may need for a climate change affected world – including asthma puffers to prepare for more bushfire smoke, allergens and air pollution, rehydration salts for increased risks of gastro and dehydration, mosquito repellent for upsurges in diseases spread by mosquitoes and a lot more,” says Dr Redmond. The open letter calls on PM Turnbull to listen to health professionals and experts in the field and bring his climate policy in line with science-based recommendations, with much deeper and faster cuts to carbon pollution required to protect health. “As health professionals, we recognise that climate change is already having significant health impacts,” the letter states. The main recommendations in the letter focus on phasing out coal mining and combustion which is the main driver of global warming and a major cause of air pollution. “Like the anti-tobacco campaign, there is a lot of resistance to changing business as usual. But we must end our addiction to coal, “ says Dr Redmond. “Our very survival is at stake here. A group of doctors dressed in smart clinical clothes and stethoscopes.